At NorState Federal Credit Union we offer our members many convenient services. Convenience is one of the many benefits DIRECT DEPOSIT / NET PAY provides, along with timely deposits, quicker access to your money and knowing your money is earning dividends promptly. It's amazing what a difference a day makes. Studies show that people who use DIRECT DEPOSIT / NET PAY have account balances between 10 to 30% higher than those who don't. 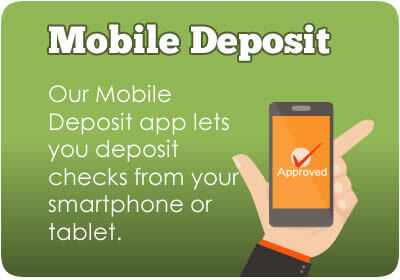 You may deposit your entire check into your account (NET PAY) or a portion of your check (Direct Deposit). 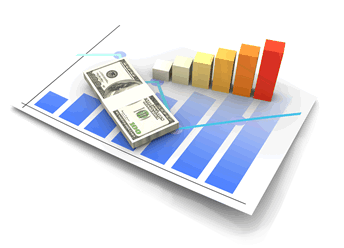 Let us explain how DIRECT DEPOSIT / NET PAY works. DIRECT DEPOSIT / NET PAY is a simple, reliable, convenient, safe and secure way to handle your earnings. Rather than receiving a weekly or monthly check, it would be directly deposited into your account by your employer or government. You then receive a stub for your earnings. DIRECT DEPOSIT / NET PAY funds clear automatically so you can write share drafts (checks) immediately or use your ATM/Debit Card without any concern. Please call NorState Federal Credit Union at (800) 804-7555 or apply in person at any of our branches. Payroll Deduction allows you to distribute all or part of your check into several sub accounts for the amount that you specify. Consider this example: You can DIRECT DEPOSIT your check into your share or share draft account and then use PAYROLL DEDUCTION to pay your loan(s) or make deposits. NorState FCU offers an alternative to check writing with a minimal fee. 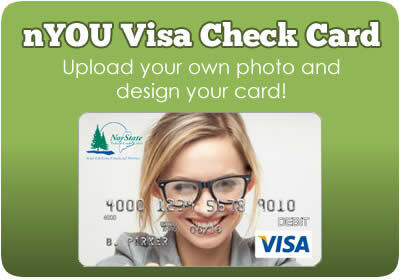 NorState Federal Credit Union offers this FREE service to their members. Get a great exchange rate for your American Dollars. Available at most branches. Make your deposits when it is convenient for you! Send money to your loved ones through NorState FCU at a reasonable cost. Do you want to save money on your auto and home insurance? NorState FCU's Insurance affiliate can provide you with a free competitive quote for your home, auto, recreational vehicle or commercial property. Get a free quote today!